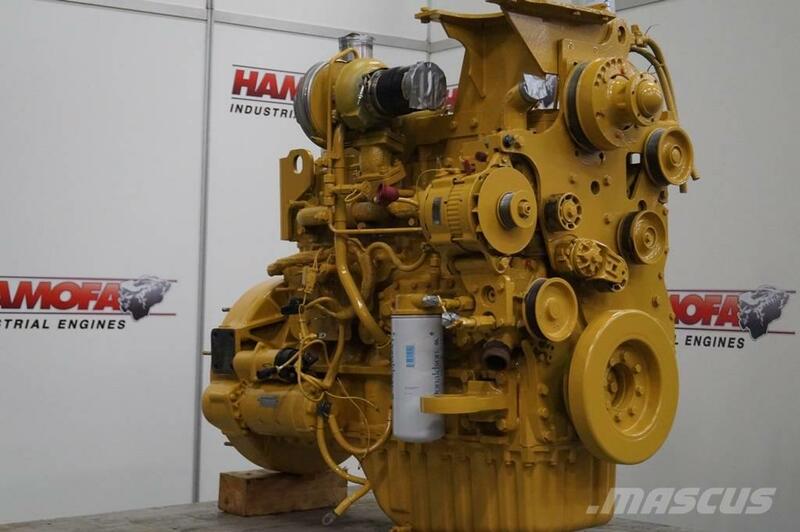 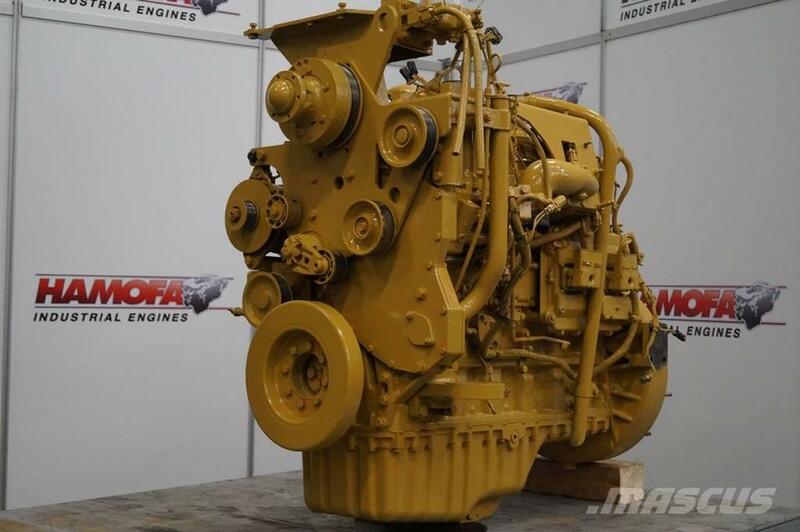 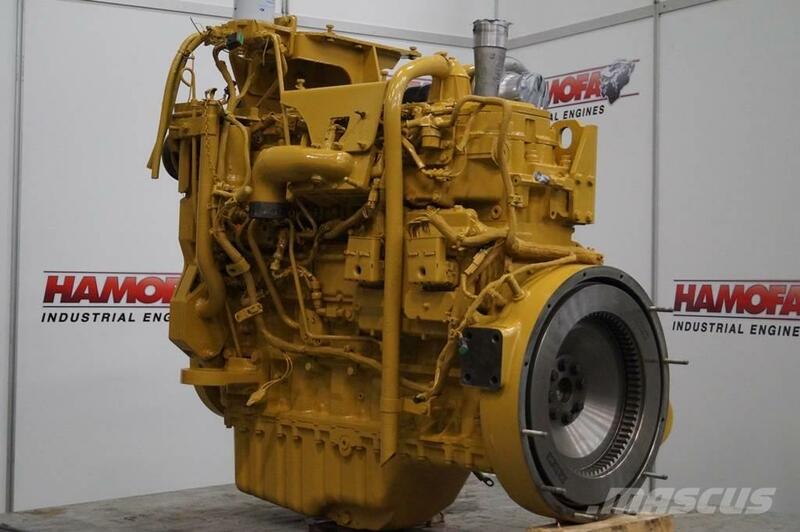 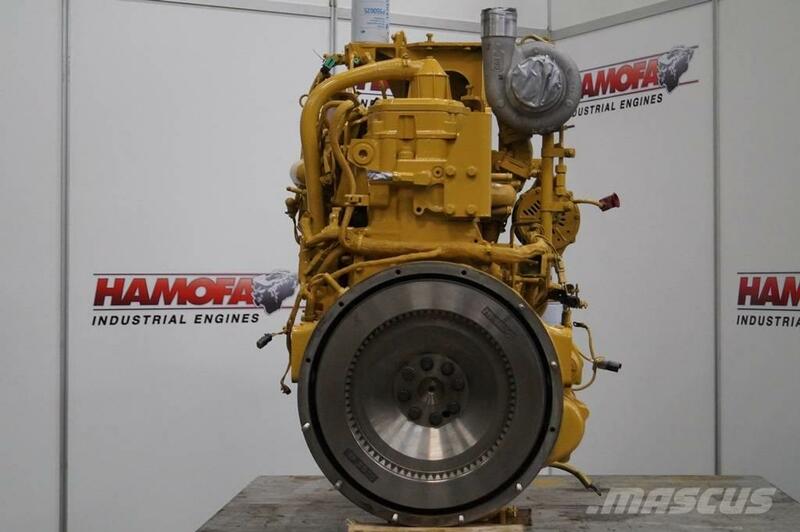 Other information Complete reconditioned Caterpillar 3126 engine. 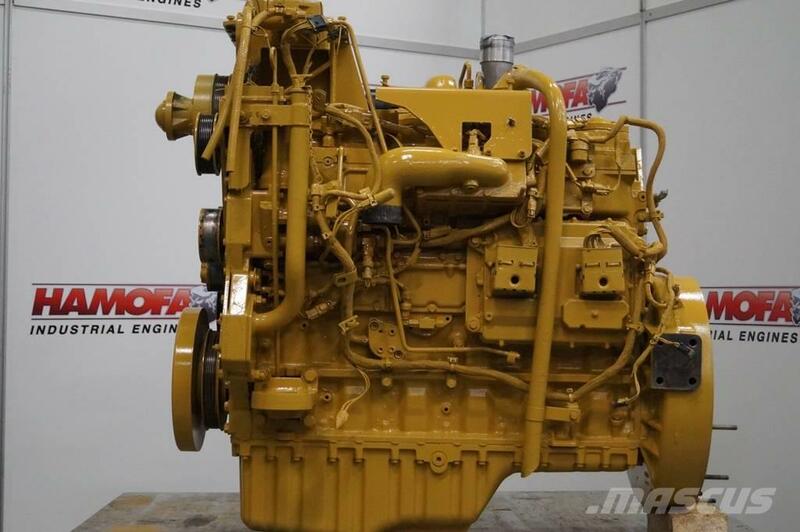 On Mascus UK you can find Caterpillar 3126 engines. 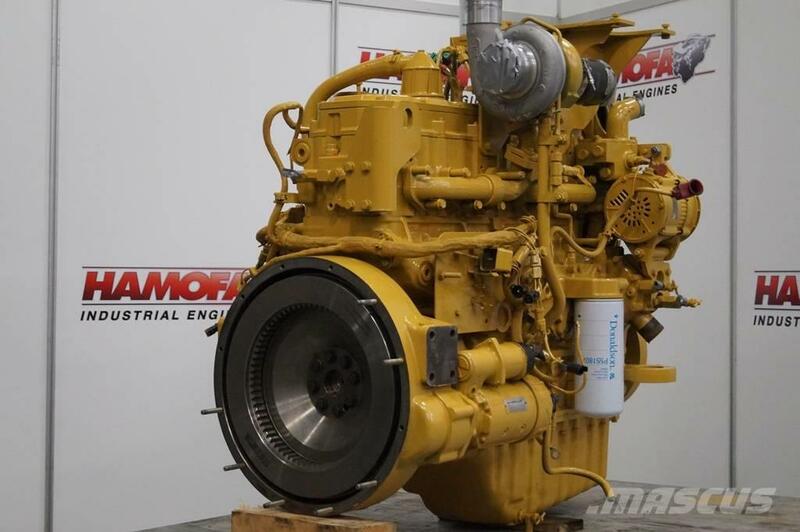 The price of this Caterpillar 3126 is - and it was produced in 2018. 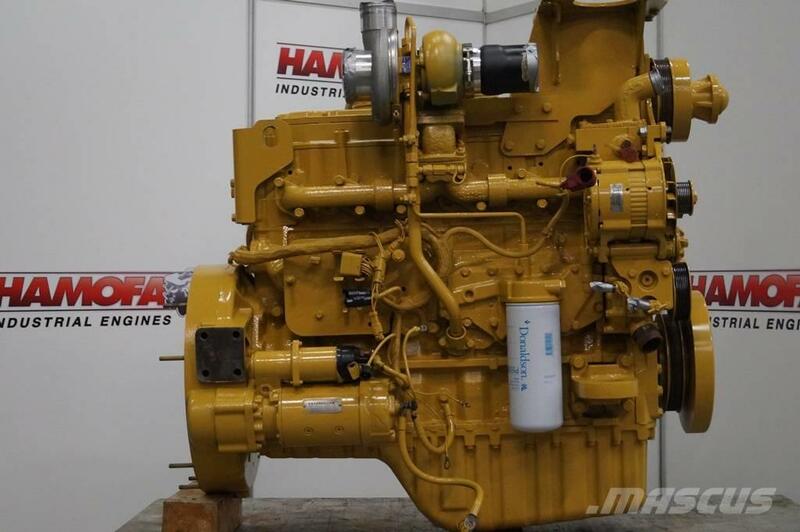 This machine is located in HAMONT BELGIUM / FORT-LAUDERDALE USA Belgium. 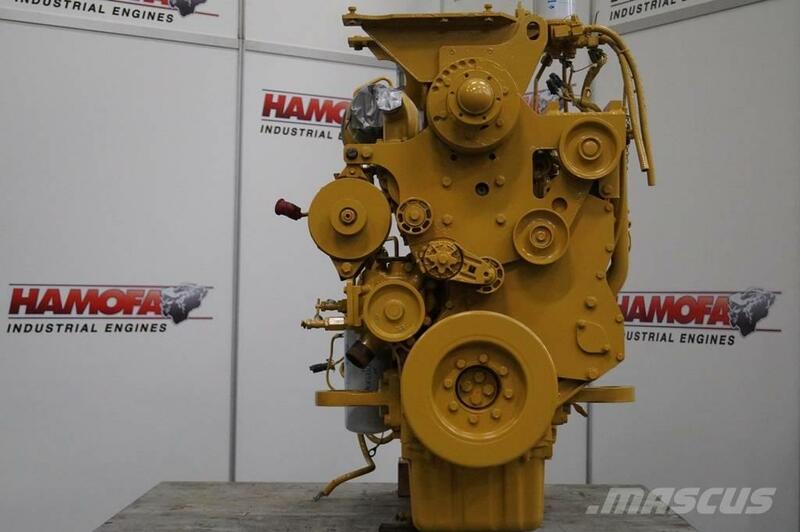 On Mascus UK you can find Caterpillar 3126 and much more other models of engines.